The Boys Lacrosse Board and I are excited to welcome parents and players to the Marlton Recreation/SJYLL 2019 Boys Lacrosse season. Whether you are a returning player or one of our newest players, this season will be an exciting and enjoyable experience for everyone! We are pleased to announce some changes for the 2019 season. 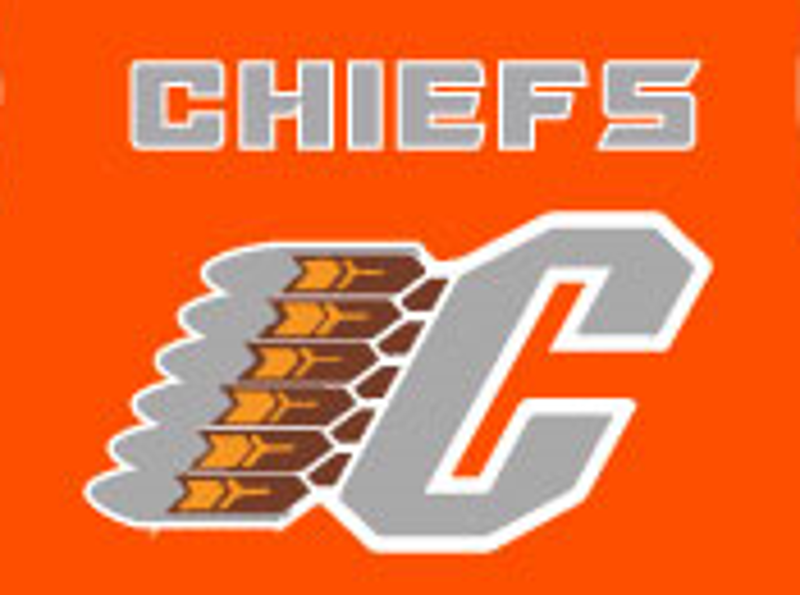 One of the first changes you will notice is that we have designed a new Chief's logo and uniform. Your registration fee will allow for the purchase of new uniforms for all players. We have also made some changes to the practice schedule. We will be asking our coaching staff to hold practices only two times during the week for all age groups and games will continue to be played on the weekends. Our Scooper division will play on Sundays, will be limited in travel, and will be played in a 'clinic' format, where practices are followed immediately by games. This season we will forgo the snack stand duty and snack stand fee. We want you to enjoy watching your children play at both practices and games. We will, however, ask you to support Boys Lacrosse in a variety of other ways as we look to ensure fiscal health. We promise, we will not bombard you with endless fundraisers! Marlton Recreation Council Boys Lacrosse looks forward to an exciting 2019 season. Should you have any questions or concerns, please reach out to us.